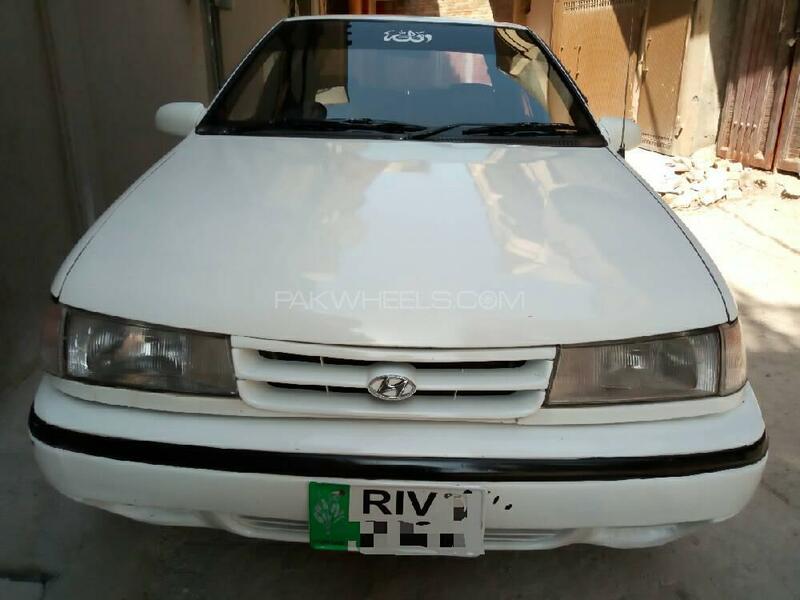 350,000 se kam waly hazraat Rabta na karen"
Family Used One Hand drive Hyundai Excel 1993, Rawalpindi Registration, Golden Number, Registered on Name. Complete Return file and Original book is also available. Neat & Clean Interior & Exterior. Brand new tyres, Brand New Battery. Power locks, Central locking, Security System,CD player. Speakers every thing in working condition. Price of car is according to the condition of car. So, price is slightly Negotiable and sell to the nearest offer. Only Serious buyers can contact through"Only calls".